SEM collects personally identifiable information when you purchase SEM products and services. 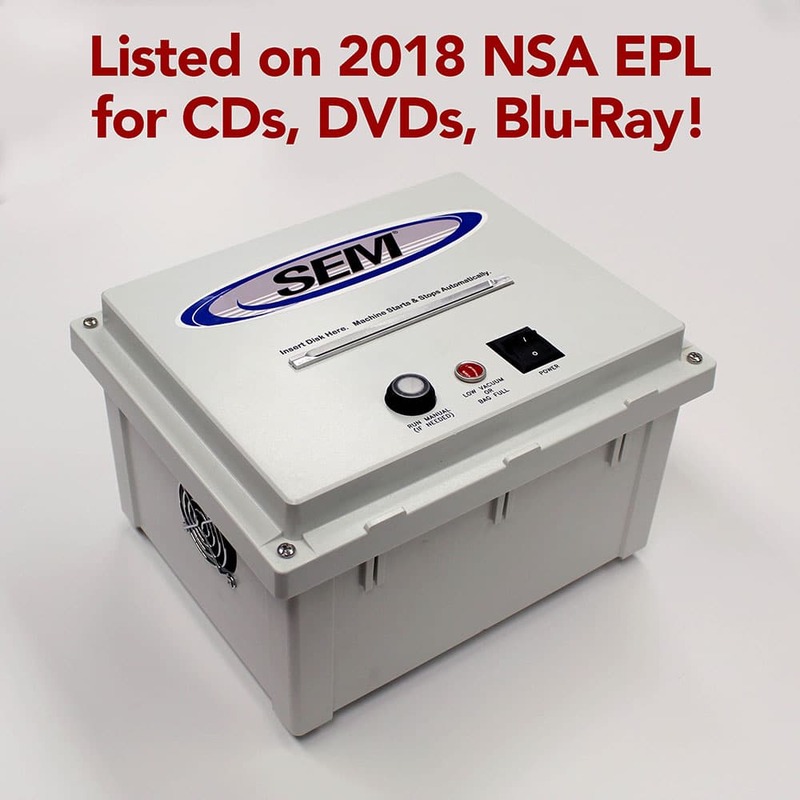 SEM may also receive personally identifiable information from its resellers and other business partners. When you purchase from SEM, we ask for your contact information (such as your name, street address and email address), as well as certain information pertaining to your order, along with billing information such as a bank account and/or credit card number. In the course of processing a payment transaction, we typically receive financial institution information related to the transaction. SEM uses the information collected to fulfill your requests for certain products and services, to process payment transactions and facilitate billing. We may also send announcements, newsletters and periodic notices about specials, new products and services and products and services offered by SEM. Personally identifiable consumer credit card and bank information is used to process payment transactions and for no other purpose. SEM does not offer services or sell products to children. SEM does not request or knowingly collect personally identifiable contact information from anyone under the age of 13. Protecting personally identifiable information about customers and consumers is an important part of our business. We share and disclose such information only as described below. SEM sends personally identifiable information about you to other companies or people: 1) when we have your consent to share the information; 2) when we need to share your information with third parties, such as banks and credit processing companies, to provide the product or service you have requested; 3) in condition with products and services offered by SEM’s business partners and /or companies who work on behalf of SEM to provide a product or service to you; 4) it is appropriate to comply with law; 5) it is necessary to enforce or apply the terms and conditions of our Customer Agreement and other applicable agreements; or 6) it is necessary to protect the rights, property or safety of SEM, our customers or others, which may include the exchange of information with other organizations for fraud protection and/or risk reduction. Information security is critical to our business. We work to protect the security of your information during the purchasing process through transmission by using Secure Sockets Layer (SSL) software,which encrypts information you input as well as physical security measures. SEM stores information gathered on secure computers located in a locked data center. The number of employees involved in the management of the data center that have physical access to these computers is limited. SEM uses firewalls and other security technology to prevent our computers from being accessed by unauthorized persons. Documents containing your information are physically stored in secured record retention areas under limited access control. SEM is located in the United States. Any information that you provide to SEM will be transferred out of the EU to the United States. By providing personal information to us, you are consenting to its storage and use as described herein.